Microsoft’s backwards compatibility announcement back at E3 surprised many, including Sony. Not only has it made our Xbox 360 library relevant again, but it has reinvigorated our love for a number of Xbox 360 games, games we now want to play again. 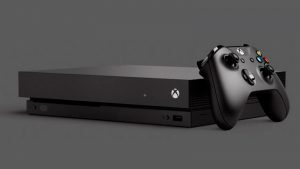 Knowing there are any number of games we wish to see on the Xbox One, Microsoft has requested the community’s aid in voting for the games they most want to see. The current leader is, unsurprisingly, Red Dead Redemption, but we’ve got a few ideas of our own. Here’s a list of the six games we want on the Xbox One first. 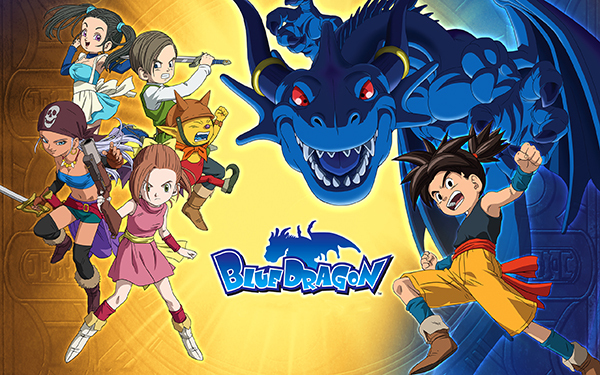 Blue Dragon was the first major JRPG on the Xbox 360. Released back in 2008, it was set to make a mark on the console as developers from both Final Fantasy and Dragon Quest set out to make something new and fresh. Blue Dragon was the best-selling Xbox 360 game in Japan, so when the western release finally releasesd, RPG fans went wild. The game has a long story with a decent game length of around 50 hours. And although it took a while to get off the ground, once you had the hang of things, it was a true JRPG with some pretty great battle elements, cutscenes and a compelling story as well as a lovable cast. Its aesthetic, story and setting were incredibly charming, and we want to play it all over again. There was nothing better than grabbing a friend and ‘sploding your way to the victory in Ms. Splosion Man. Not that any of us are at all surprised given that the original, ‘Splosion Man, was an instant hit. 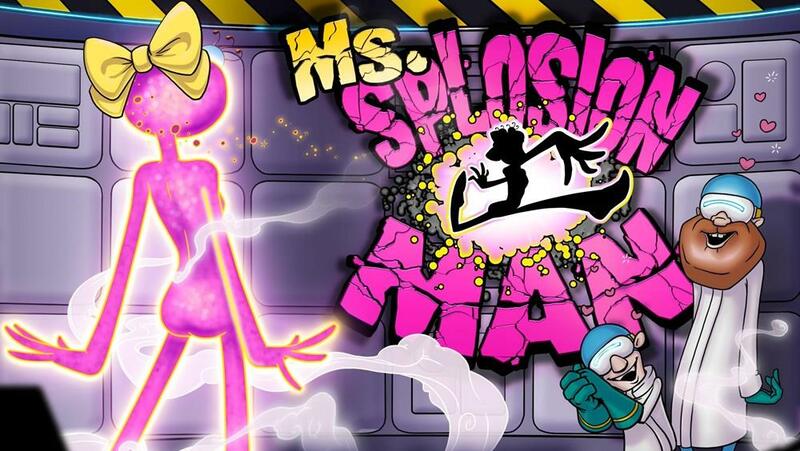 Using your self-exploding/detonating skin to move around a lab, soaring into the air and timing your jumps perfectly, Ms ‘Splosion Man was as comical as it was enjoyable to play. 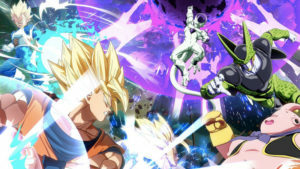 Best of all, once a friend joins in on the chaos, the game becomes twice the fun as you attempt to fruitlessly assist each other through each level. Ms. ‘Splosion Man was everything we loved from the original but with more ‘splosions, more levels to play through and a few new gameplay elements that added to the experience. I wouldn’t mind ‘Splosion Man or Ms. ‘Splosion Man released quite frankly. I don’t know why, but I loved so many of the arcade co-op games available on the Xbox 360, and Castle Crashers was nothing short of epic. The Behemoth had managed to concoct a sidescroller that really stood out from the crowd with Castle Crashers. As one of a number of characters with unique elemental or status abilities, and armed with a cute pet as well as a vast armoury of weird and whacky weapons, you set out to do what any knight does, save the princess. 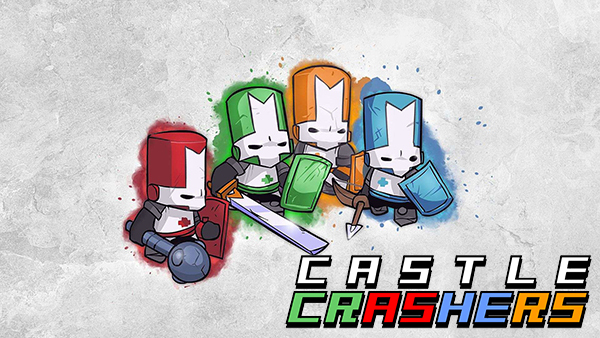 The contemporary often humorous pop-cultural references, vivid colours and solid gameplay made Castle Crashers a game to remember. 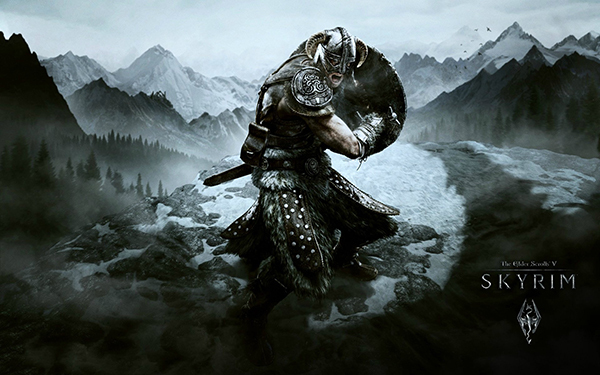 There was no doubt that the Xbox 360 was the console to play the Elder Scroll V: Skyrim on. It got the DLC first and ran a heck of a lot smoother on the Xbox 360 than it did on the PS3. I’m currently playing The Elder Scrolls Online at the moment, and every time I get to visit Skyrim, its frosted mountains, icy weather and Nord villages, I’m filled with nostalgia. I would love to dive back into Skyrim on the Xbox One, well the Xbox 360, but on the Xbox One. 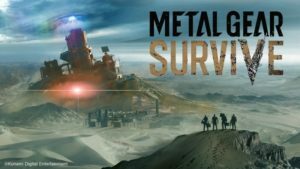 Actually, Bethesda, for those of us who’ve never been a part of the PC movement, how about a definitive re-release for the PS4 and Xbox One, closer to the PC version. 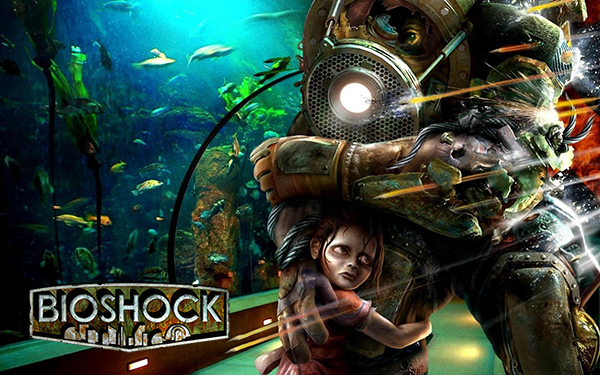 One of the greatest FPS games of all time, in my opinion anyway, is the original Bioshock. Bioshock did so much extremely well: Its combat, story and eerie underwater setting were truly one of a kind. Rapture was imaginative and beautiful; the Big Daddies were terrifying yet you couldn’t help but sympathise with their plight; and those darn Little Sisters were just the highlight of the game. I think playing Bioshock on the Xbox One would be the perfect opportunity to get my “I Chose the Impossible” Trophy. 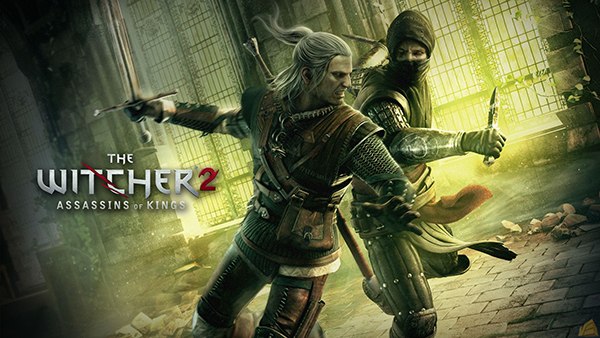 Those playing The Witcher 3 right now on the Xbox One would jump at the opportunity to play Assassins of Kings on the Xbox One as well. I sometimes feel a tiny bit lost while playing The Witcher 3, especially when it comes to characters and name-dropping from the previous titles that we miss if we didn’t play them. It would only be fitting that Microsoft and CD Projekt RED gets this out as soon as possible. 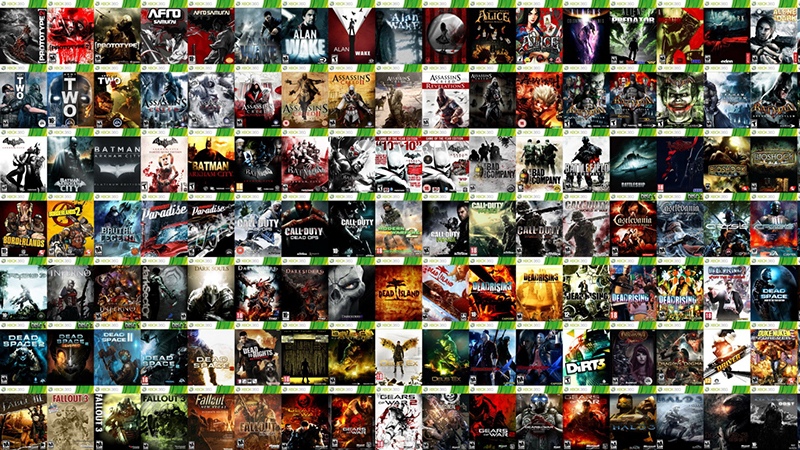 What titles do you want to see first on the Xbox One thanks to the brand new backwards compatibility? Let us know in the comments and forum!